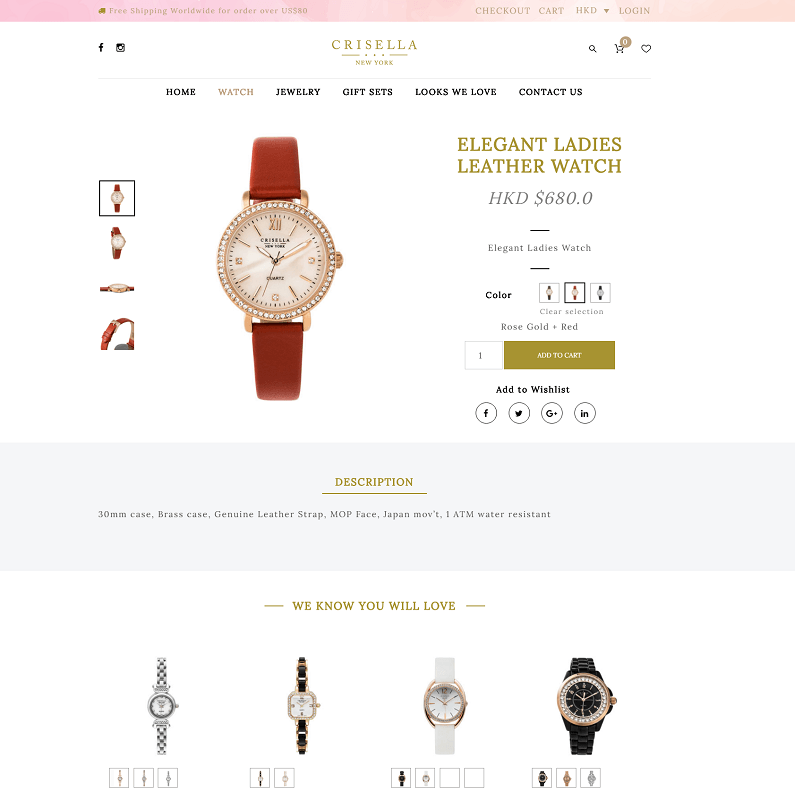 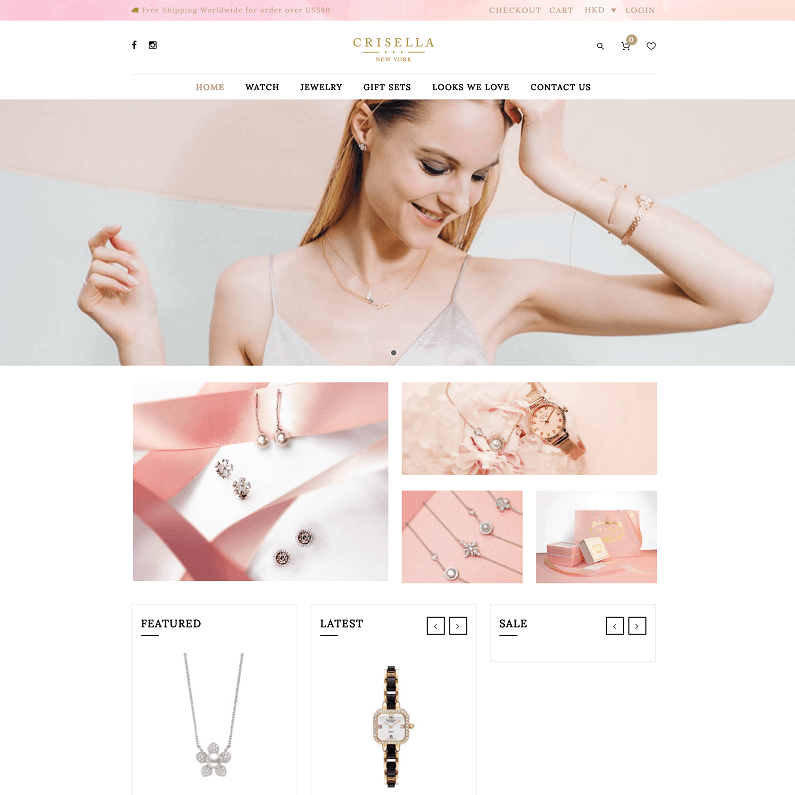 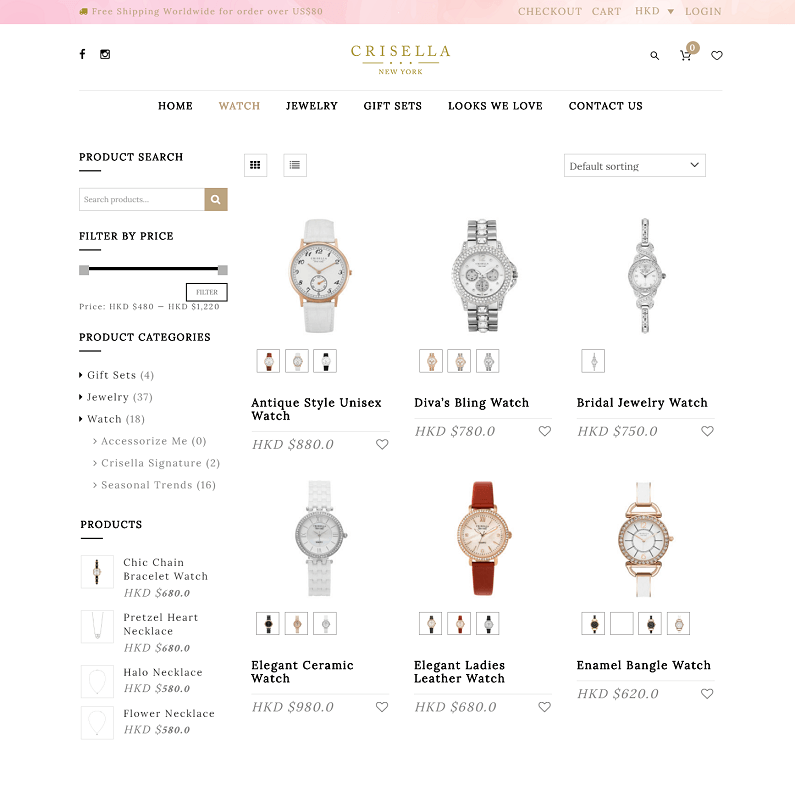 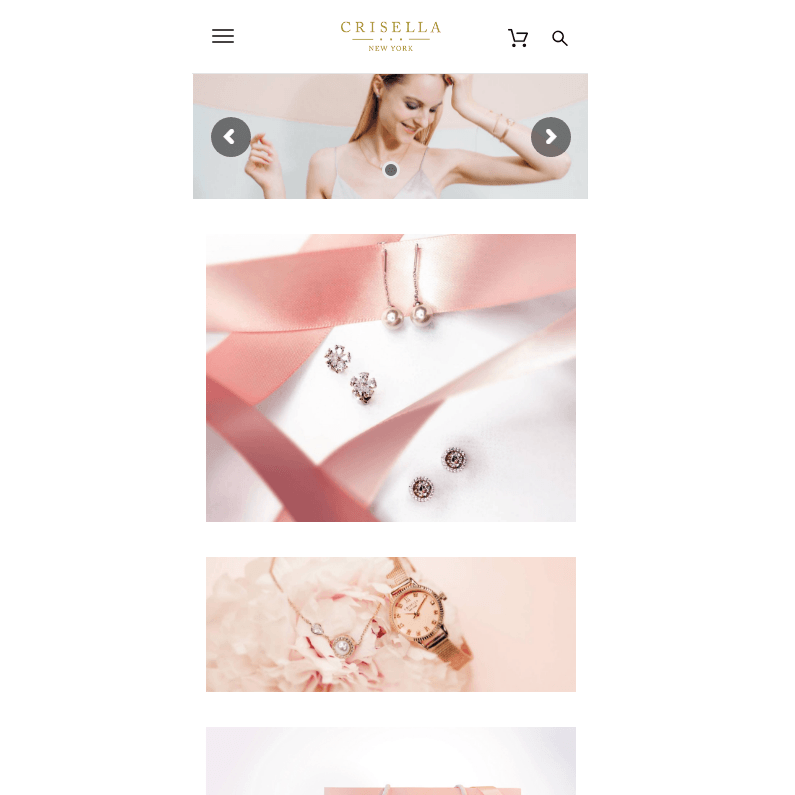 Crisella is a fashion jewelry brand that creates easily wearable and elegant pieces to style, stack and personalize. 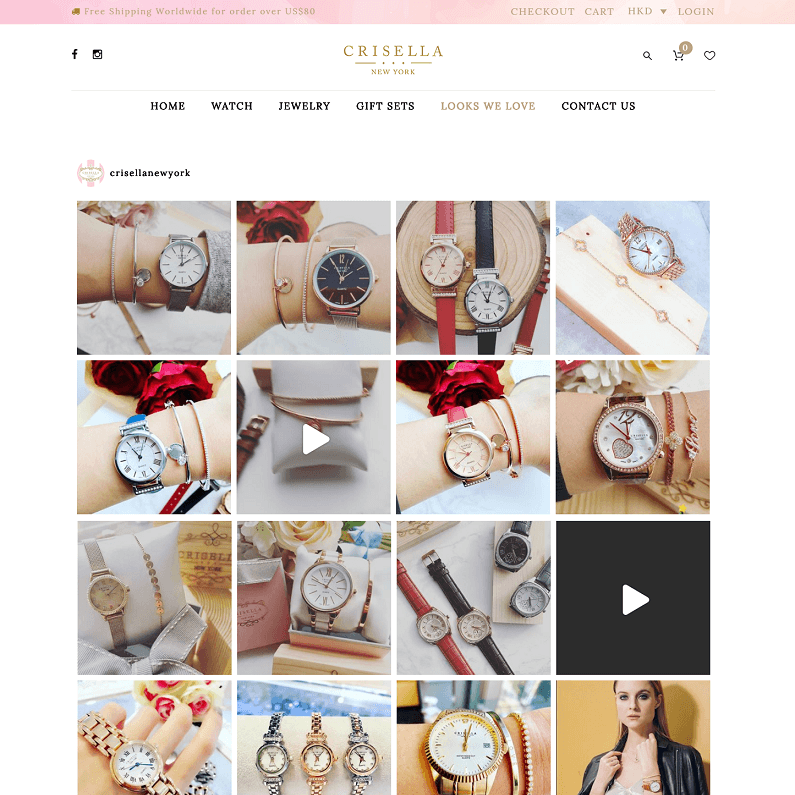 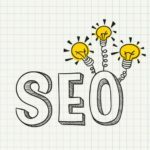 We provide the instagram gallery so it can display the instagram images on the website and allow visitors to connect with the brand. 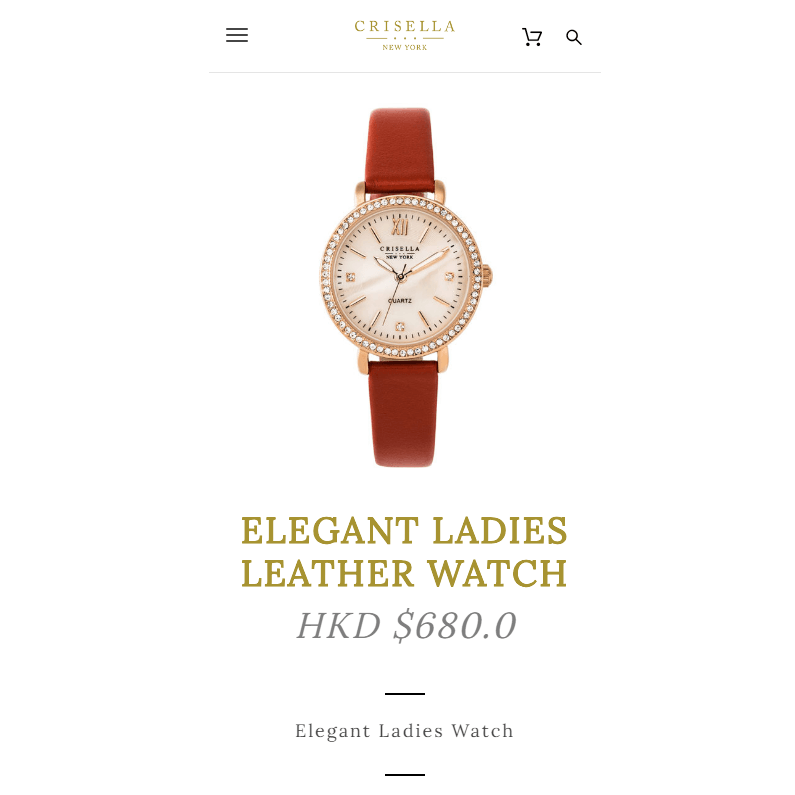 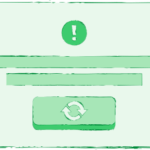 Image swatch is also included which provides a better way to display different color of the same product.